The Mount De Sales Academy ran the second fastest 4x800 meter relay time in state history at the Millrose Games this past February with their runner-up finish of 9:07.87. When a team possesses the talent such as the Whittaker sisters Juliette Whittaker and Isabella Whittaker as well as Samantha Facius, it is easy to see how they could become all-time great. 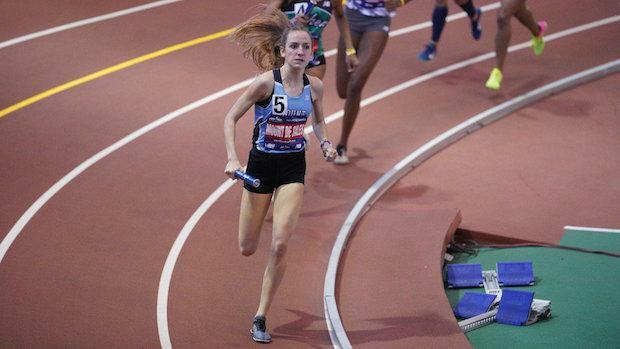 Check out the final top performers in the state of Maryland in the girls 4x800 meter relay for the 2019 indoor season.